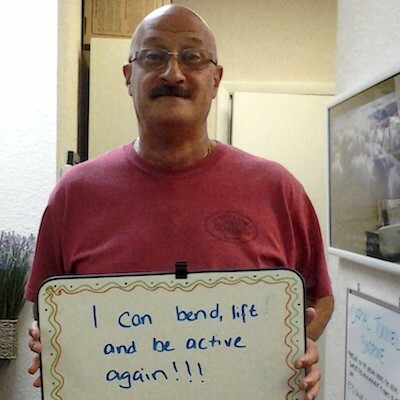 At Boca Chiropractic we love when patients share with us their feedback and comments after chiropractic care. Please read our patient testimonials below to see what other people have achieved through their tailored treatment plans with us. Share your stories too! Click here to send us your feedback so that we can help to spread the word about the benefits of natural Boca Chiropractic care. Fast, effective, professional, and courteous.